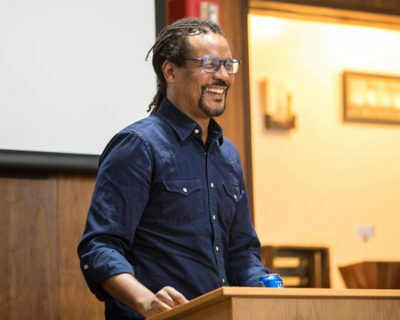 One of the most celebrated writers of the decade, Colson Whitehead will captivate your team members with his wit while delivering hard truths about our shared history. One of the most critically acclaimed novels of recent years, The Underground Railroad is a magnificent chronicle of a young slave’s journey for freedom and delivers a shattering meditation on the United States’ complicated political and racial history. 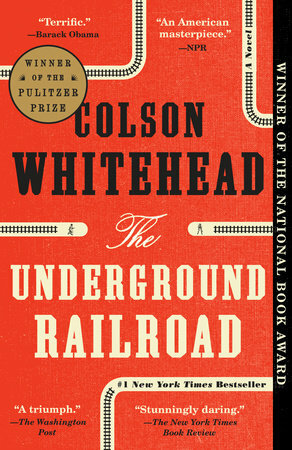 Reading guides and curated content to complement The Underground Railroad and Colson Whitehead’s discussion of his award-winning book. 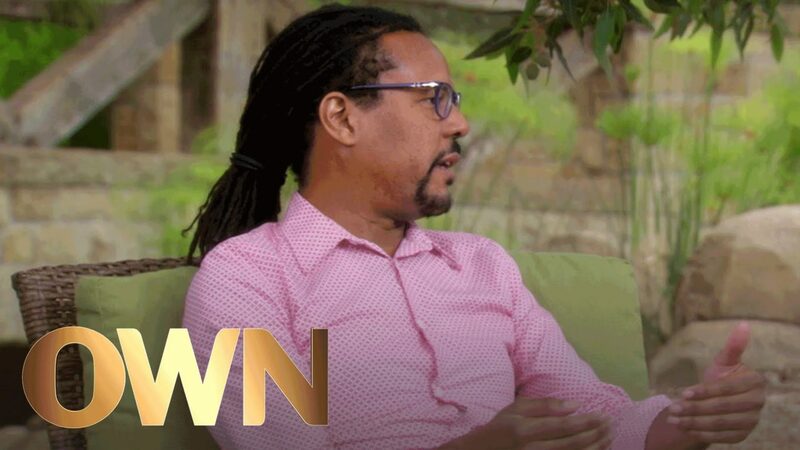 While Oprah was promoting the movie Beloved, a group of journalists asked her why we needed another story about slavery. 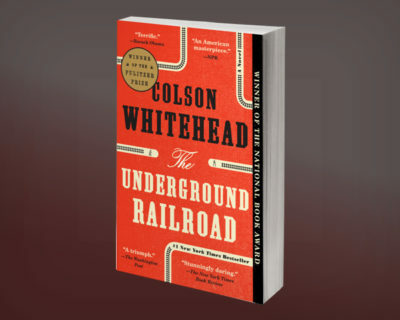 Here, she and Colson Whitehead, author of the latest Oprah’s Book Club selection, The Underground Railroad, discuss why those stories matter more than ever. 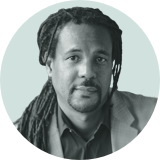 Colson Whitehead addresses the powerful complexities associated with writing about slavery. His lectures are frank and powerful, highlighting the research used to construct his Pulitzer Prize-winning novel, The Underground Railroad. Winner of the Pulitzer Prize and the National Book Award, and a #1 New York Times bestseller, The Underground Railroad chronicles a young slave’s escape to freedom in the antebellum South. 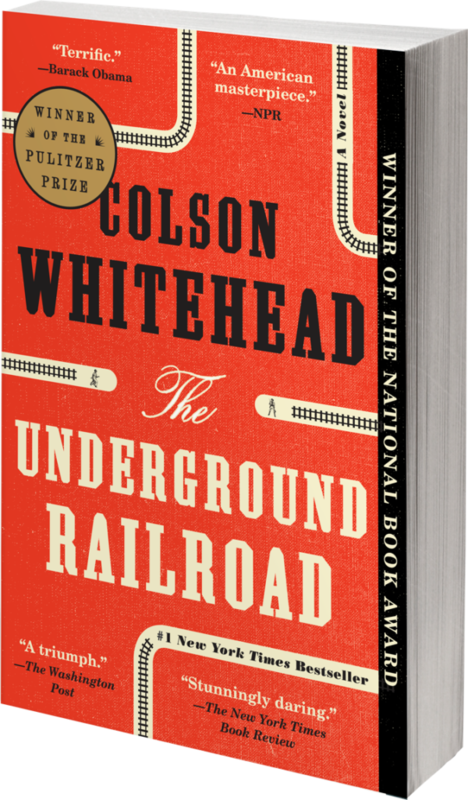 In Whitehead’s conception, the Underground Railroad is no mere metaphor—engineers and conductors operate a secret network of tracks and tunnels beneath the Southern soil. As Whitehead re-creates historical terrors, his narrative seamlessly weaves the saga of America from the importation of Africans to the unfulfilled promises of the present day. 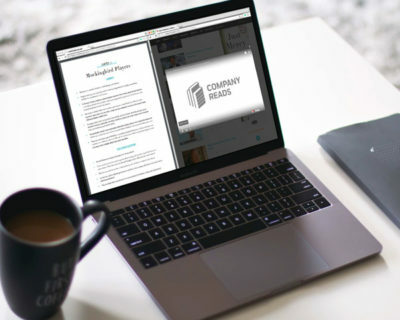 Contact us to learn more about how Colson Whitehead’s novel, The Underground Railroad, can help build community among team members by fostering new perspectives and powerful discussions.